I ran the Wild Land Fire Awareness Trail 5K last year and although it was not a great race for me, I kinda left wanting to do the half marathon. So, when registration opened up for this year's race, I signed up right away! I have done 5K, 10K, and 12K trail races before but this would be my first trail half marathon. I was both nervous and scared. My training was pretty sporadic and I didn't really stick to my running schedule like I should have. Also, I really wanted to do more specific hill training, but yea, that didn't happen either. I did get some good runs in and had quite a few long trail runs beforehand, so I knew I would finish, just wasn't too sure of my time. I ended up giving myself the goal of 3 hours. Of course, I hardly slept the night before the race. This happens to me all the time and I wish I had better sleeping techniques I could use. Any suggestions? Fortunately, I didn't feel terribly tired in the morning and we were able to get everyone ready and gather our stuff (that we'd set up the day before) and head out the door with little drama. Just like last year, everything seemed to go smoothly at the start line. I chatted with a few running friends, took photos with my family, and then it was time to go! 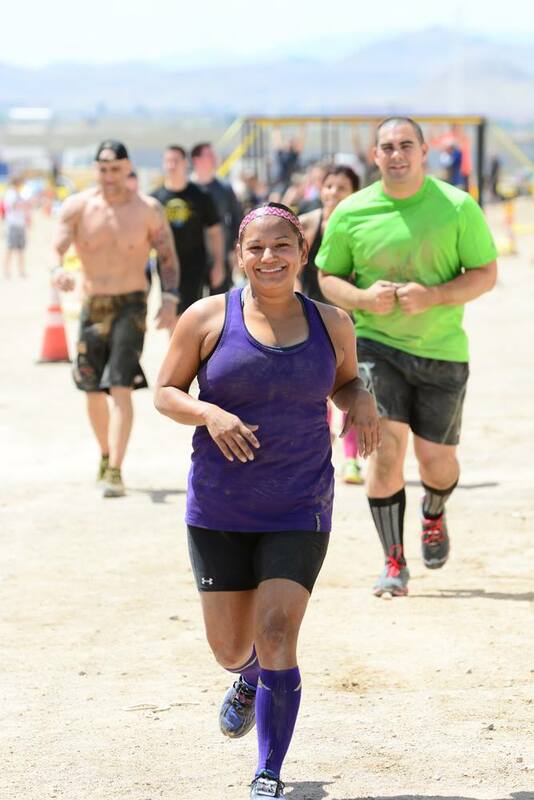 The first half of the course was pretty brutal. The inclines were no joke and there were some pretty technical parts with huge rocks we had to get up. I walked up most of the inclines and was wishing I hadn't skipped that hill training! About halfway through the race, my family found me right before an aid station. It was so nice to see the kiddos running towards me and having Jason help me refill my hydration pack with ice and water. It definitely gave me a nice boost, plus I knew I was getting close to some downhill trails after seeing them :) The rest of the race went well. I picked up speed on the downhill and walked a bit more of the uphill. I started to feel my calf cramping and I was happy I had put some mustard packets in my pack. I took them and it helped to not get a full-on cramp. I'm not sure why I started cramping, but I'm thinking it was a few factors. Primarily all the uphill climbing, but I also didn't wear my compression socks and I always wear them for long runs, especially half marathons. Plus, it was really hot out there that morning! This was my last race until the fall. I'm kinda sad not to have something coming up soon, but I'll use these summer months to continue training and focusing on my goals. How about you? Any races scheduled for the summer? What's your next event? 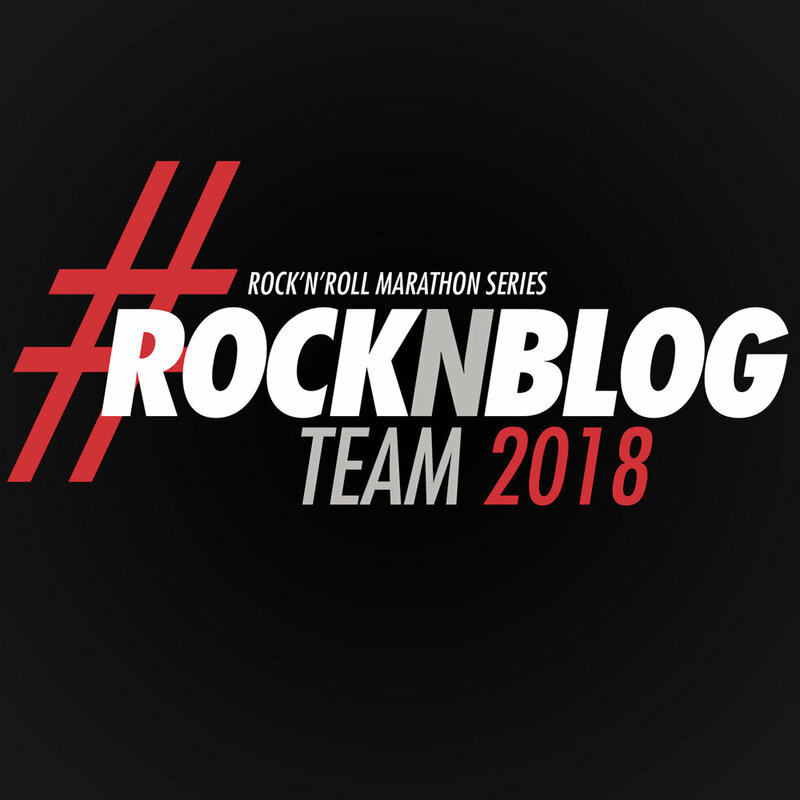 Posted in Fitness, Running and tagged with runner mother, run, running, brooks run happy, brooks running, trail run, trail race, red rock canyon, half marathon recap, half marathon. June 16, 2015 by Jessie Emeric. Here I go again! Last week I registered for my 3rd half marathon and 1st trail half marathon, the Wild Land Fire Awareness Trail Half Marathon. I love that 100% proceeds go to the Wildland Firefighter Foundation. I really enjoy trail running, but have not ran more than a 12K trail race before, so I'm a little nervous about this one. I'll be training hard for this half marathon and the Spartan Super simultaneously, since the Spartan race is April 18th. What's made me even more nervous is my friend who runs ultra trail races said it was a tough one! Yikes!! What did I get myself into?!? Well, there is no turning back now. It's time to train. The race is on May 30th, so I have just about 12 weeks to prepare to run 13.1 miles of trails through beautiful Red Rock Canyon Conservation Area. I ran the Wild Land Fire Awareness 5K trail race last year and it wasn't my best run. But I love running around Red Rock and I ran some of the half marathon trails last year they seemed way more fun than the 5K course, so I'm looking forward to running the entire course this year. I plan on sharing updates on my training, as well as tips for keeping motivated while training for a half marathon, and some of my must-have training essentials. Are you training for an upcoming race? Are you nervous? Excited? I'd love to hear about it! Posted in Fitness, Running and tagged with half marathon, half marathon training, half marathon prep, red rock canyon, runner mother, runner, run happy, runner mom, running, race, trail race, trail run. March 11, 2015 by Jessie Emeric. This race was organized by a local racing company here in Las Vegas, Desert Sky Adventures and hosted by Bureau of Land Management out in Red Rock Canyon National Conservation Area. They offered both a 5K and a Half Marathon distance through some awesome trails! I absolutely love Red Rock Canyon. It's a quick drive from my house and we love to go there for hikes with the kiddos and I've recently enjoyed running some of the trails, so running a race there was really a treat! It was put together nicely and it had that small race atmosphere I like. For a FREE race, I cannot complain one bit. They sent out 2 emails before the race with all the race details on parking, water aid stations, etc. so communication was clear. I didn't make it to Packet Pickup the day before but my friend who picked up our packets had no issues. We got a free tech tshirt, race bib, and some Smokey the Bear goodies in a drawstring bag :) The morning of the race, everything went along smoothly. They were taking donations for families of firefighters who lost their lives while fighting wildland fires and had some pretty buff firefighters doing pushups when they received donations ;) After the race, they had a table with bananas, oranges, muffins, water and gatorade. We also got a nice dog tag style metal at the finish. Yup, definitely a great local race! Posted in Fitness, Running and tagged with 5k, trail race, trail run, red rock canyon, 14 in 2014, fitness goals, running, run happy, runner. May 20, 2014 by Jessie Emeric.